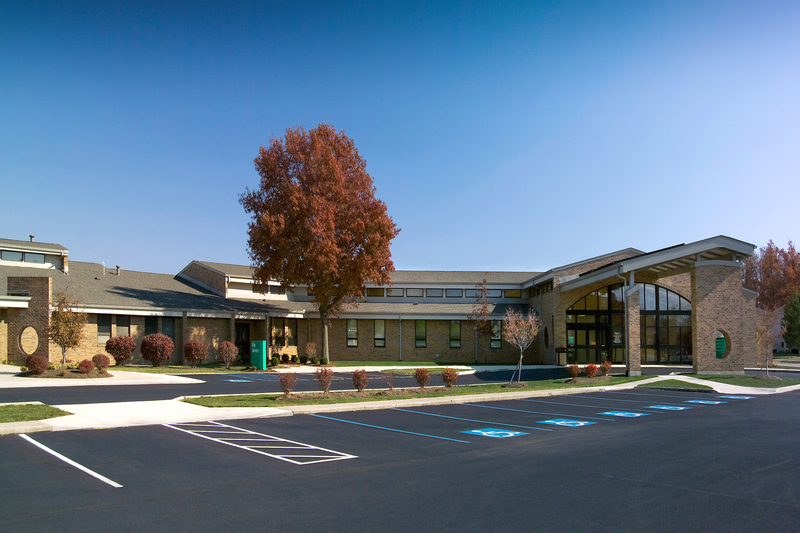 The physician practice at the existing Celina Medical Center was successfully growing and in need of additional space. The owner also wanted to add to the services offered within the facility. The result was a challenging two phase project. 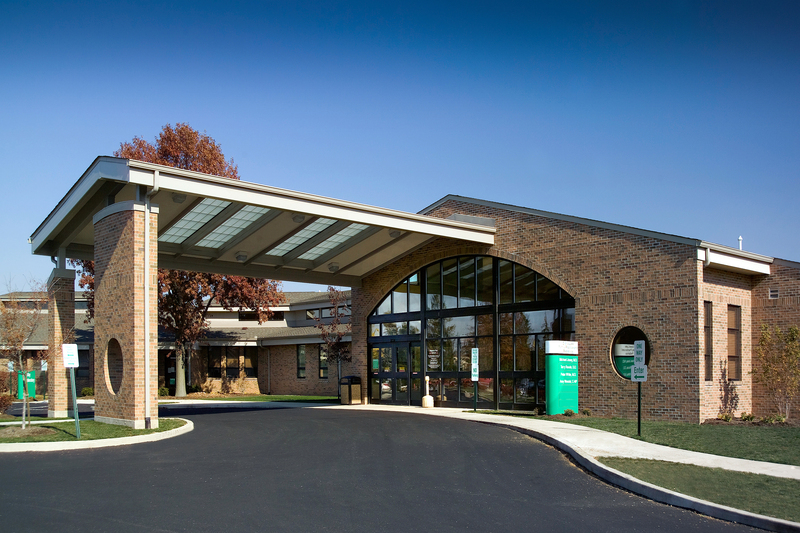 Phase One provided a new 5 physician suite and state of the art imaging center in 16,515 sf. 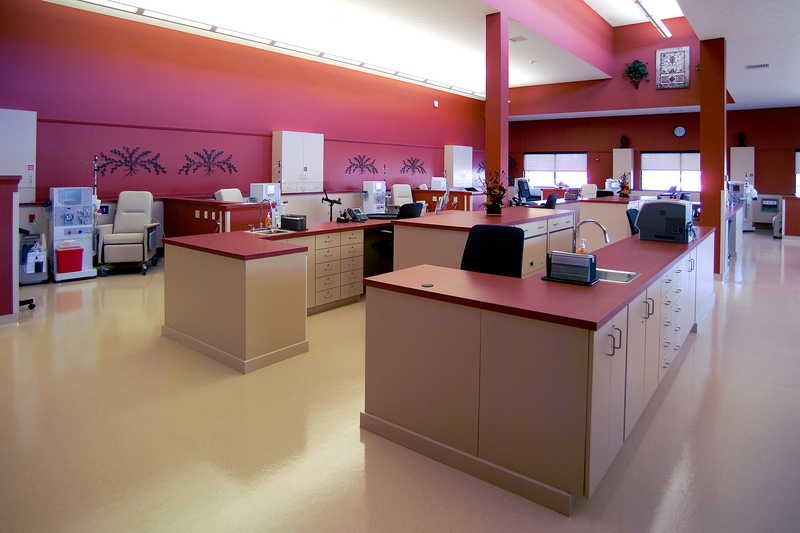 Phase Two provided a Renal Dialysis Center to the medical facility in 7,031 sf. Garmann/Miller was able to successfully meet the needs of the owner on a challenging existing site and maintain the integrity and style of the existing building.